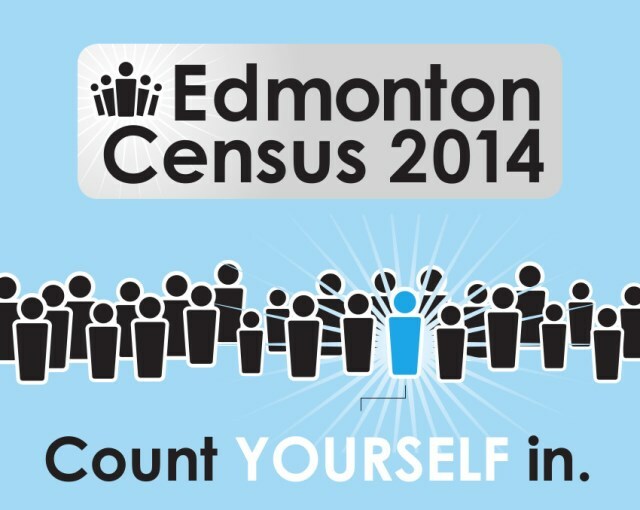 The City of Edmonton is conducting its biennial census this year, and for the first time, you can participate online! The census is an important tool for collecting up-to-date demographic information that is used in decision-making and also for per-capita grants. Completing the census online is optional, so if you do nothing, a census worker will come to your door as in years past. The idea is for the City to get an idea of citizen expectations for getting information out about services. The reason that question is only being asked online is because it requires a written response (presumably it would be too slow for door-to-door collection). If you’re wondering how to answer it, my suggestion would be to write “open data”! The online census is powered by Dominion Voting Systems, a Denver-based company that sells electronic voting machines (it was founded in Toronto in 2002). Their solution for Canadian municipalities is also being used by Lethbridge this year. The online portion of the census starts tomorrow, April 10 at 8am and will run until 8pm on April 27. Door-to-door collection will begin on May 10, which will enable workers to avoid visiting any household that has already participated online. Census workers present City-issued identification so you can ensure they are legitimate workers before answering any questions. If you’re interested in being a census worker, you can apply here. I was disappointed when Council voted last year against adopting online voting, so I’m quite pleased to see the City taking another step in the online direction with this year’s census. I hope it is a success and builds confidence for future online endeavours! You can see my post on the results of the 2012 Municipal Census here. If you’re curious, here’s Policy C520B, the Municipal Census Policy.